Steve Jobs Is Remembered All Over The World. See How He’s Being Remembered. 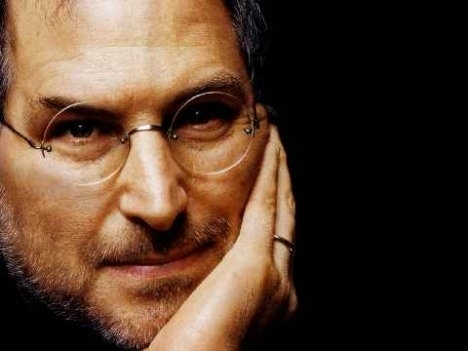 It’s a sad day in the technology world as it has lost one of their best creators Steve Jobs. The founder of Apple has passed away after battling pancreatic cancer. Apple announced his death without giving a specific cause. He died peacefully on Wednesday, according to a statement from family members who were present. He was 56 years old. “Steve was among the greatest of American innovators — brave enough to think differently, bold enough to believe he could change the world and talented enough to do it,” said President Obama. 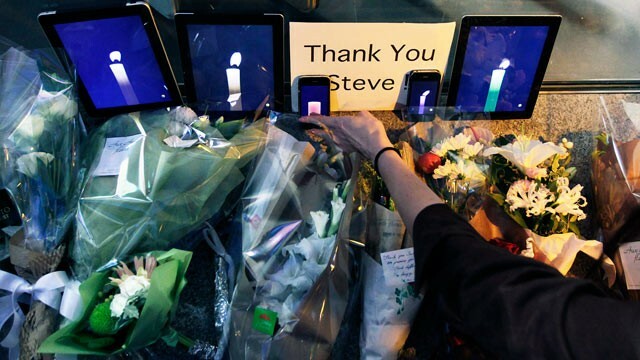 Many paid tribute by lighting candles on their iPads or iPhones in front of the Apple stores. Previous Adele Cancels US Tour! Say It Isn’t So!! Poor Steve Jobs. I didn’t know he had a cancer. Sending prayers for his family. It’s a pity he died at such young age.